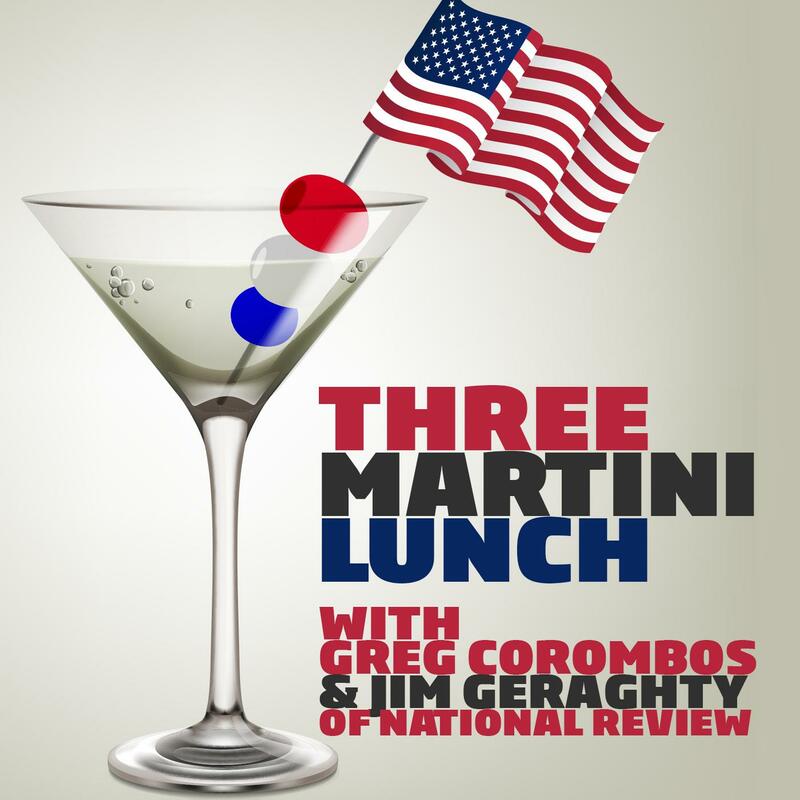 Jim Geraghty of National Review and Greg Corombos of Radio America discuss the allegation emerging now against Brett Kavanaugh but dating back to the 1980’s, and while the allegation is disturbing, they agree a lot more specifics need to come out before it can be taken credibly. They also applaud Justice Ruth Bader Ginsburg for blasting the rank partisanship that has become a hallmark of Supreme Court confirmation debates. And they slam the New York Times for clearly implying that UN Ambassador Nikki Haley ordered $52,000 curtains for her ambassadorial residence in New York City, when the same article makes it clear the spending decision was made in the Obama administration. I do not believe it has been established that there was even a party, let alone that Kavanaugh, the Accuser, and “the other boy” were in a room together. Why do you assert that “the other boy in the room denies”?